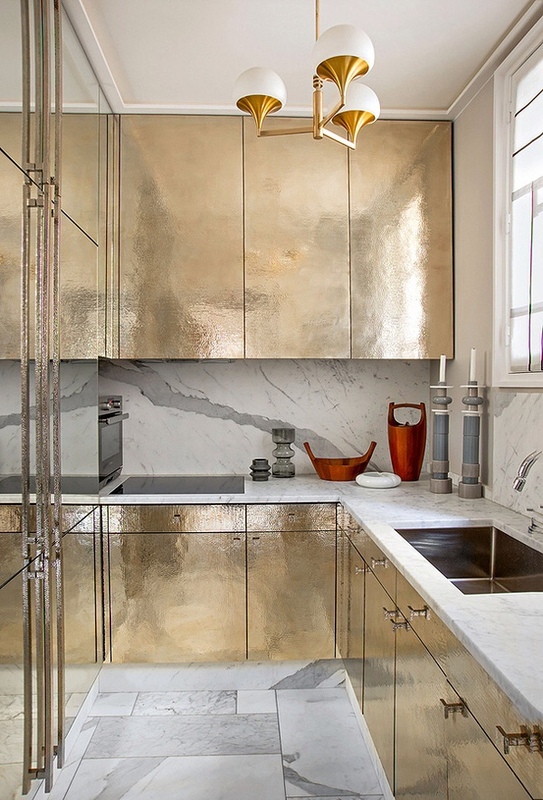 As much as this apartment is charming it is glamorous at the same time. 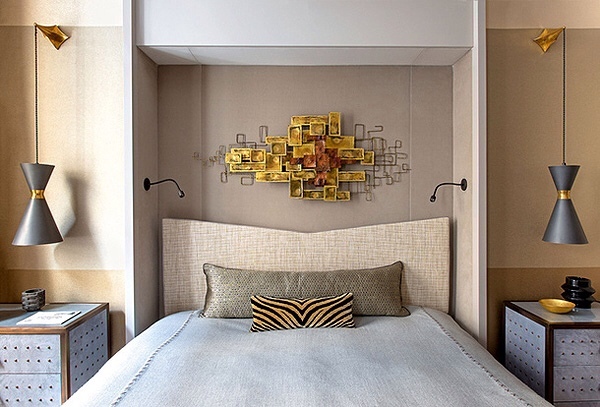 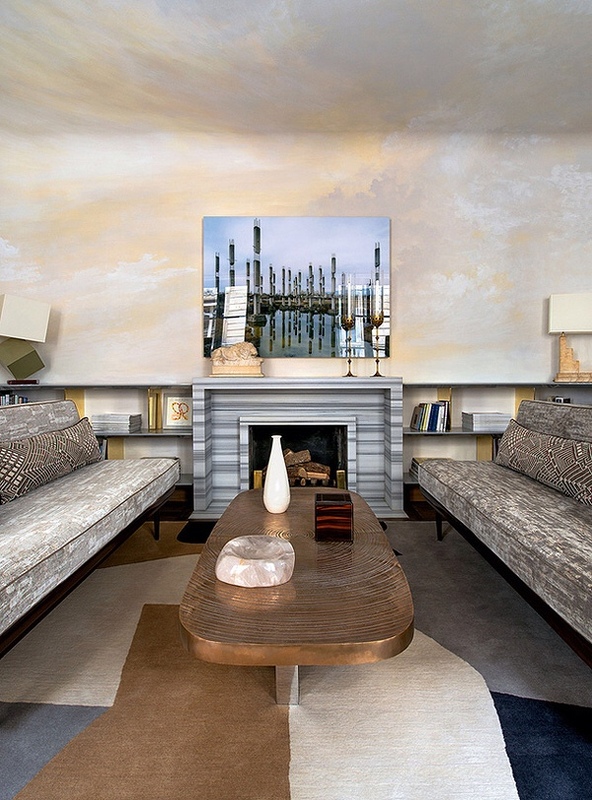 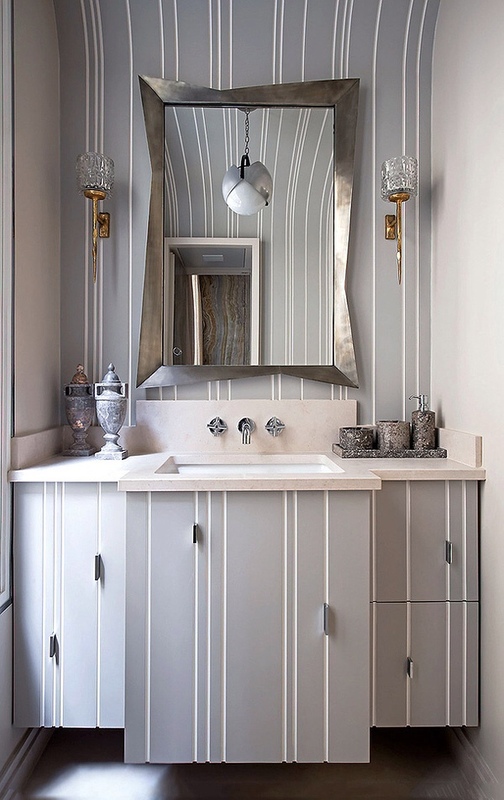 A lovely contrast of matt and metallic finishes in an elegant palette of greys and golds are what make the space look so unique. 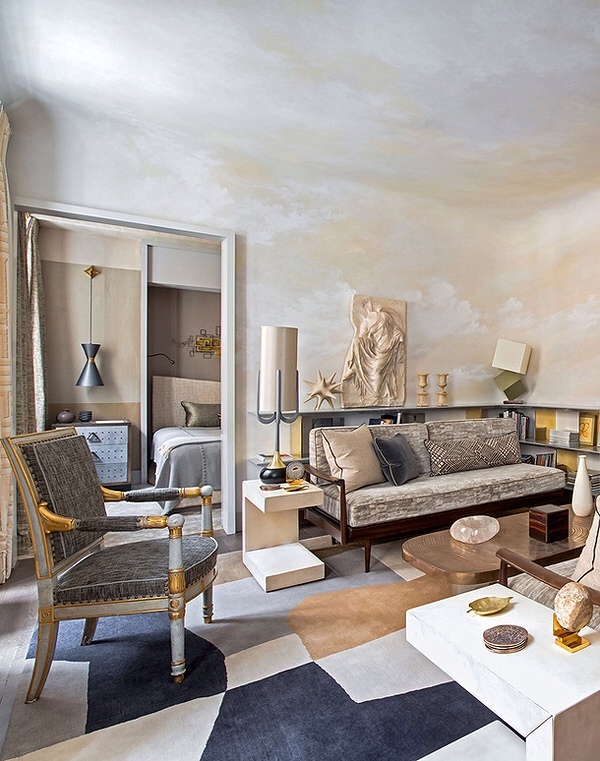 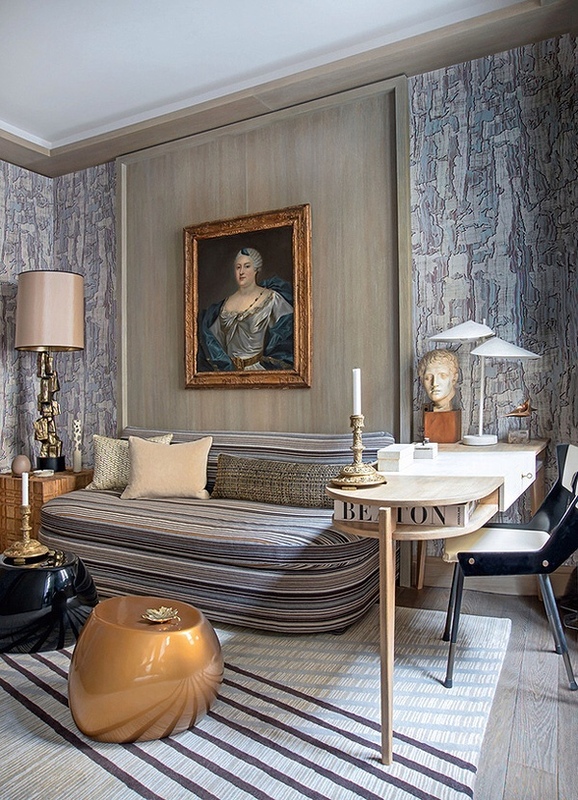 Jean Louis Deniot designed this Paris apartment for himself.